Earlier this week, I opened an e-mail from my publisher and found . 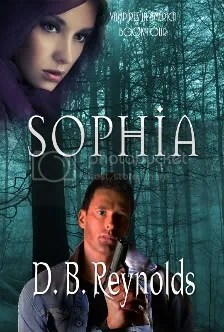 . . the cover concept for SOPHIA! It’s just the concept and there will be changes, but I was totally excited. I exchanged ideas with Patrish Lazarus, the wonderful artist who’s created all of my covers so far, and I think we both have the same final in mind. One of the great things about most small press publishers is that they give the author a voice in cover design. It’s a weird thing, but I know best-selling authors with big publishing houses who have to beg for input on their covers. It’s all up to the marketing department. 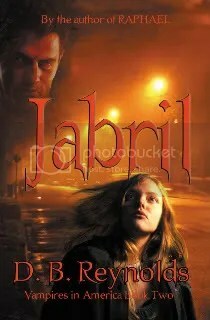 By contrast, ImaJinn has always sent me the cover before it’s finalized and always taken my input seriously. In other news, I continue to make progress on my NaNoWriMo project. I should be able to hit 44,000 words later tonight. My current count as of late last night (or, more accurately, early this morning) was just over 42K words. The End is definitely near. The Vampire Vignettes rerun continues. #1 will stay up for one more week. I’ve posted the schedule below for everyone’s information. December 25th — Vignette #5 — to be announced. Also, as promised, I’ve updated my What I’m Reading Now list. I’m always surprised, when I compile this list, by how many books I’ve read. It always seems like it’s been more than a single week. Maybe that’s why I don’t get any sleep!! Also, you should know that I read more books than what I post here. I only post the ones I enjoyed. I’m a writer and know how fragile we are when it comes to our work. I don’t want to give any negative reviews! And, finally, this is a big holiday week in the U.S. So Happy Thanksgiving to everyone here. I hope you spend the day with those you love, and I hope those you love are safe and sound wherever they are in the world. I look forward to seeing the SOPHIA cover! I’m currently reading Historical Romance like its just been invented. 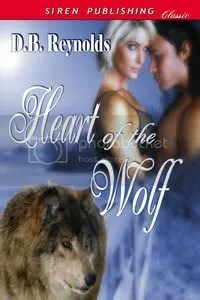 I go in spurts, next month it might be SciFi Romance but I like all my reads with a little romance. It looks like you are on target for Na-No. While browsing the communities at Amazon, I discovered you are working on “Sophia”! I have so thoroughly enjoyed the previous 3 and thrilled to see the next on the horizon. Thanks, Patti! The manuscript for Sophia has already been turned in to my publisher. I’ll be posting the cover art and a teaser, as soon as I have the go ahead and a firm release date! 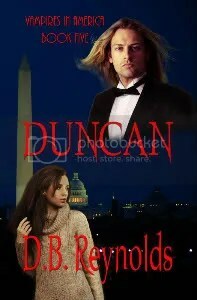 Duncan is next on the horizon, the outline is in progress for that one, and I’ll start writing soon. 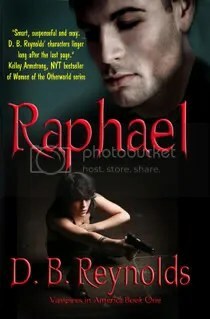 In the meantime, you should check out the Vampire Vignettes to stay in touch with Raphael, Cyn and the gang!